Giovanni Rotondo is a film composer based in London. He has more than 10 years of experience working on feature films, TV movies and documentaries and has been hired by production companies globally to compose and oversee the various steps of the score recording and production. He is trained to write in many different styles and can work with real musicians, from small bands to very large orchestras, and create lifelike computer mockups. Since 2018 Giovanni is the editor in chief of FILM SCORING TIPS. After completing a bachelor degree in music composition at Berklee College of Music in Boston, he spent a year in Los Angeles to work on his skills. During that time he worked on several feature films, including Spider-man 3. After that, Giovanni worked as an orchestrator on many projects for film and television. 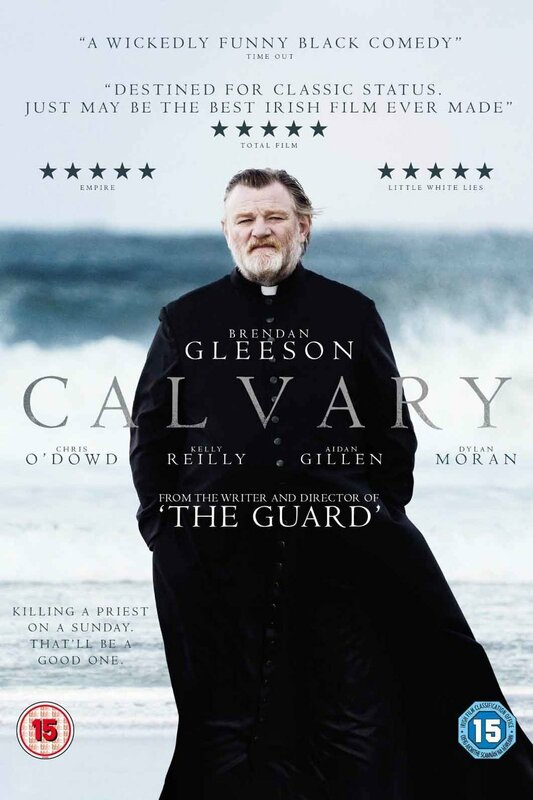 Among them was the critically acclaimed Calvary. While in Italy he was appointed curator of the film scoring course at Centro Sperimentale di Cinematografia, the Italian national school of cinema. Giovanni was in good company as lecturers included Academy Award winners Ennio Morricone, Nicola Piovani, Ludovic Bource and Mychael Danna. Over the years he composed music for many large form productions: he wrote the main themes for the movie Bologna 2 agosto, i giorni della collera, he scored the New Zealand film Orphans & Kingdoms, the prime-time tele-features Il Giudice Meschino and Il Confine for RAI 1 and the documentary Ilaria Alpi - L’ultimo viaggio for Rai 3. He recently composed the main themes for the Canadian feature film Elijah and the Rock Creature. Please visit Giovanni Rotondo’s IMdb page for a complete list of credits and awards. Started by Giovanni as a blog this website is is becoming one of the most visited hubs for everything media-composing related. With a large catalog of articles written by important professionals Film Scoring Tips is THE go-to place to get the best tips in the industry! The sequel of The 8-bit Time Machine is a larger-scale project. Featuring game tunes covers by 8 famous youtubers, the album is distributed by Mondo and Enjoy The Ride Records in vinyl and cassette. Get your copy while supplies last! A videogame tribute album featuring 8-bit re-imaginings of famous 2000’s game tunes. A full-fledged symphony in 4 movements. Written as an homage to Rotondo’s home town Napoli is featured by the blending of Neapolitan folk sonorities with the canonic sonata form. Play the video to watch a few excerpts from recently scored projects or scroll down to play a selection of music by genre.